Have you scheduled your first appointment? You may want to learn a bit more about us, our dentist, and our dental team. At Wheatland Dental, we are committed to taking care of every patient that walks through the door. For years, we have loved helping the members of the Saskatoon community. Our biggest goal is to educate our patients. 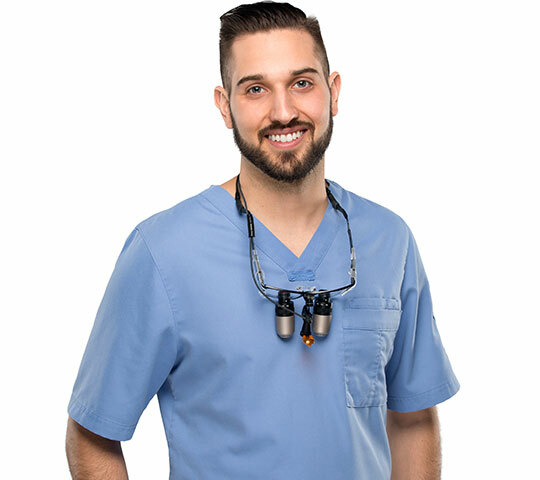 We want you to understand everything that you can about oral health and use that information to make educated decisions about your care with your dentist. Since we welcome patients of all ages, we hope to help every member of the family as they grow up with us. Starting with the very first visit, our team members know how to make an important first impression on your child. As they get older, we can help them prevent cavities through treatments such as dental sealants and fluoride treatments. When they become teenagers, we hope to help them straighten their teeth (if needed) by using clear aligners as a general dentist. For everyone in the family, we can help with general, cosmetic and restorative treatments.